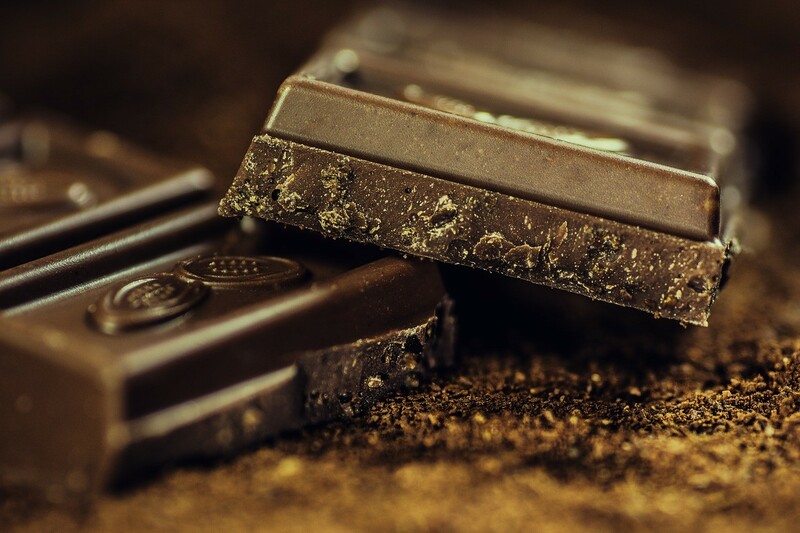 No, this isn’t a hoax: scientists at Cambridge University have developed a chocolate that reduces wrinkles and rejuvenates the skin. A 7.5 g piece of “Esthechoc” contains the same amount of antioxidant astaxanthin as a salmon fillet, and the same amount of polyphenols as 100 g of dark chocolate. The catch is that this chocolate will only grace the shelves of high-end retailers, and that too, at an exorbitant price. More details will be available in the next “Food Summit Global Innovation”, which will be held in London on March 2 and 3. Till then, let’s console ourselves with a few of our own recipes that showcase chocolate. « Is this “Hunger” or “Appetite”?